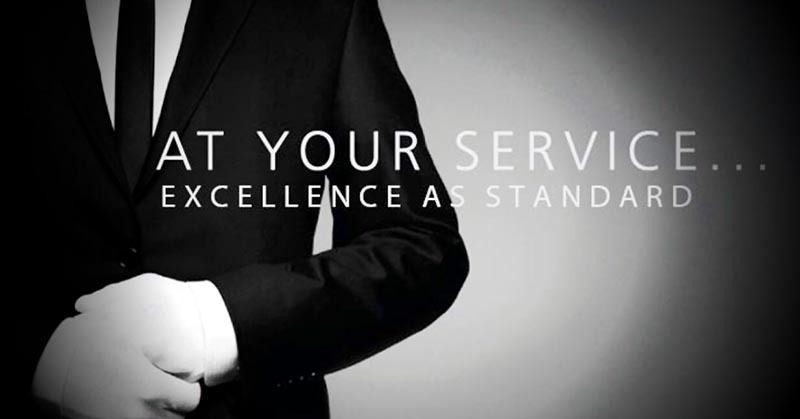 Now offering Global Concierge Service, Event Planning, Travel Packages and Alaska Guided Tours. L.A. Classic Transportation offers a flawless, well-maintained fleet of first-class luxury and specialty vehicles to fulfill your transport requirements for any occasion. 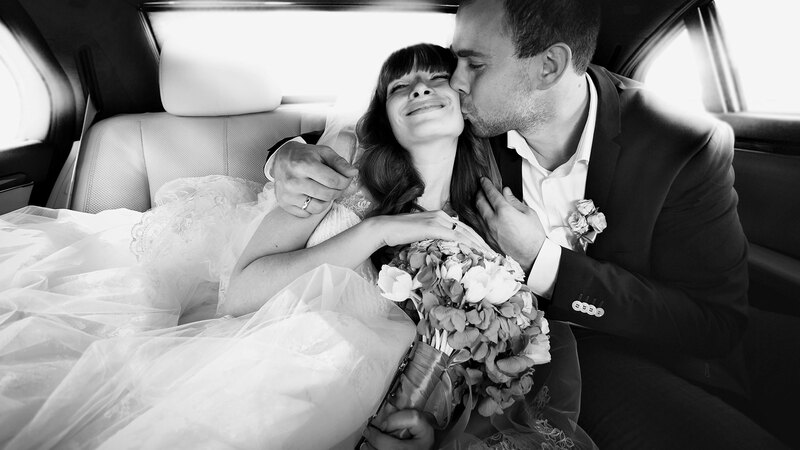 We pride ourselves on providing businesses, individuals, couples and families, with a fully trained team of uniformed and highly professional chauffeurs who are experienced and committed to the safety, enjoyment and experience of each. Party it up or relax in style as you travel to your destination. Our vehicles come equipped with the latest technologies for your leisure. We are more than the average local company. 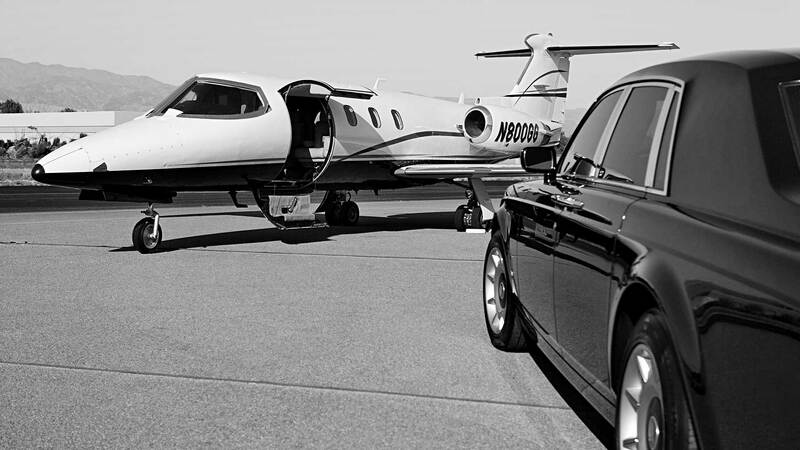 Our goal is to put the extra into the ordinary occasion to give you the most exceptional luxury transport experience. If you have any special request or require a vehicle that isn’t in our fleet, we can help. We can make anything happen. We are your one stop! Contact us online or call to speak to our helpful staff.